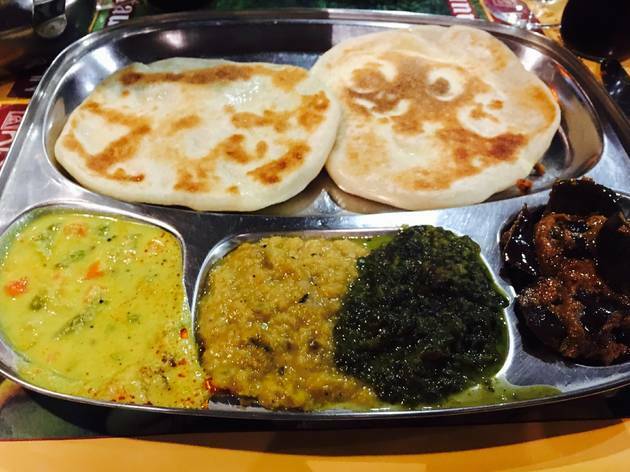 A small Indian restaurant offering cheap, hearty, moreish vegetarian curries at good prices. 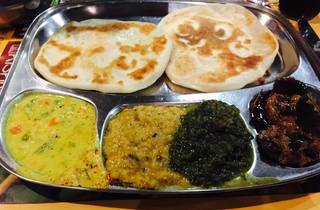 Specialising in vegetarian dishes from northern India and already something of a hit across Paris, this restaurant on the Rue de Cail is now one of four Krishna Bhavan addresses located around the capital. 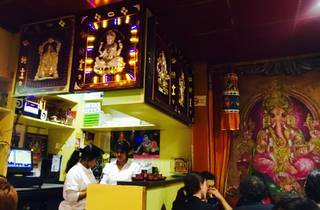 This particular outlet can be a tight squeeze, but it’s worth getting used to the cosiness for all the great, filling, cheap food on offer. 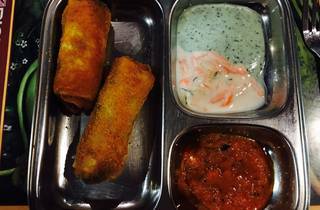 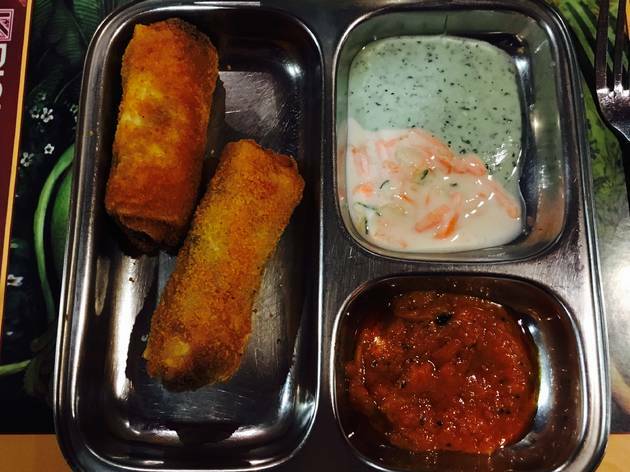 For the ideal three-course Indian blowout, order some crispy ‘rolls’ (breaded sticks made from a mix of soya and veg, €3.50) to start, before a main of moreish cheese paratha bread, served with three vegetable curries (€8.50) and a sweet, cooling mango lassi to finish up. 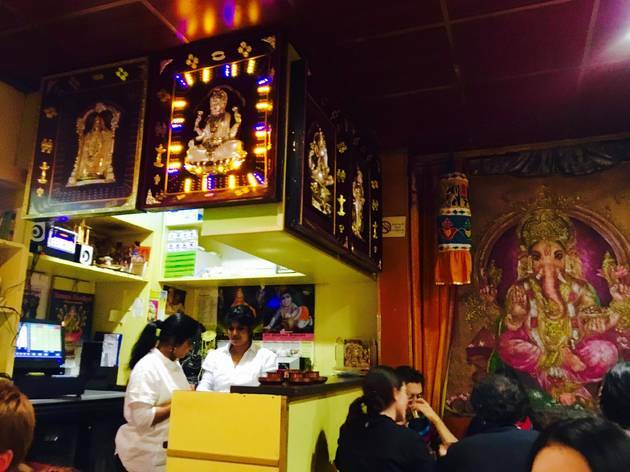 If you haven’t sourced a fantastic homey Indian in Paris yet, Krishan Bhavan will probably fill the gap.